Jasen Rice is the Owner of Lotpop and an 18 year automotive veteran. Jasen spent 8+ years on the retail site running award winning Internet departments and 8+ years on the vendor side as the Director of Performance Management for vAuto. He has helped hundreds dealerships greatly increase their used car sales with current clients typically see a 20%+ increase in gross and volume in used car operations. Jasen has also been featured within several industry publications and is often found speaking at conferences and 20 Groups on used car management and internet marketing. “Hope and Change’” was President Obama’s campaign slogan for the Presidency and it worked for him – twice. Regardless of your political views, this slogan doesn’t equate to a winning strategy for your used car operation. I see too many dealerships use this strategy, and all it leads to is aged inventory and loss of gross. In this video I explain how “Hope and Change” doesn’t work for your used car operation. You might be able to sell a car or two (20%) with this strategy with second chance buyers but overall I would the remaining 80% will bleed through and age. 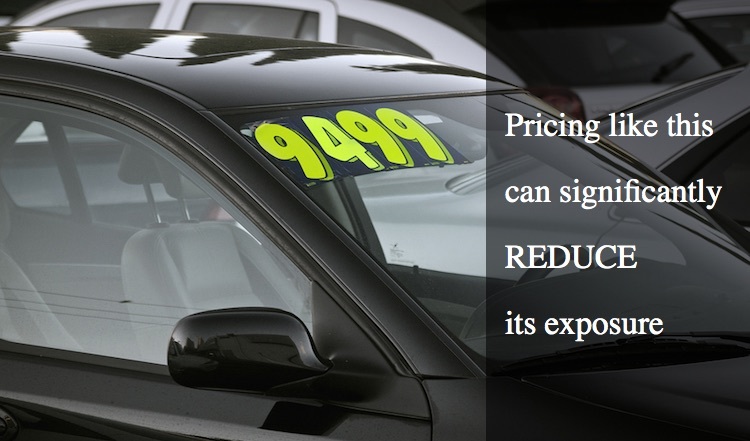 That 80% of inventory is costing dealerships from not achieving good gross margin spreads. I would bet 90 plus percent of your current aged inventory, you knew were going to be problems from day 1. Get off the “Hope and Change” strategy, move that inventory quick and reinvest that money into something better.